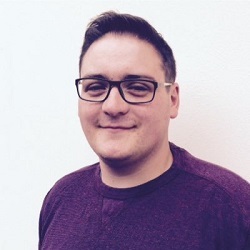 A little about our Church..
Rev Mackay has been minister of Second Comber since 1995, in that time he has led our Church forward into the 21st Century, focusing on Christian worship and teaching. At Second Comber, we seek to be..
A Biblical Church - A place where Scripture is expounded with integrity and relevance - so seeking to present every member mature in Christ. A Caring Church - A place where fellowship is warm and welcoming; where there is friendship for the lonely and support for the weak. A Serving Church - A place where the people, with Christ as their example, serve each other and the community selflessly. Working hard with our ministerial team are the Office Bearers, and members of the Kirk Session and Congregational Committee. The Kirk Session (sometimes referred to as just "session") is made up of church elders and is responsible for governing church life. 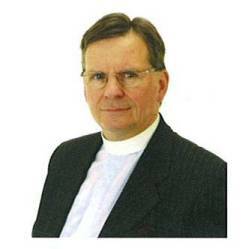 The Congregational Committee is a separate group that deals with the practical aspects of church life. Data Protection & GPDR information can be found here . Find out about our youth work..
Jump to our Facebook page - click here! Our Twitter feed - do subscribe for updates!.. Jump to our Twiiter feed - click here! Details of our upcoming services for the half year can be downloaded from here - download. What's happening in and around the Church. Second Presbyterian Church Comber will be running an Alpha course beginning Sunday 6th January. 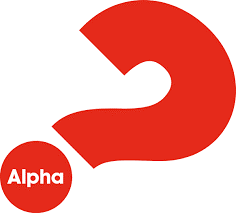 Hot food @ 5.30pm followed by a talk and some informal discussion - If you have never been on an Alpha course, please consider coming along - you will love it! If you have been on an Alpha course, please come along again, but if possible, bring someone with you. Display of banners depicting the seasonal life of the church in textiles using patchwork & embroidery techniques. 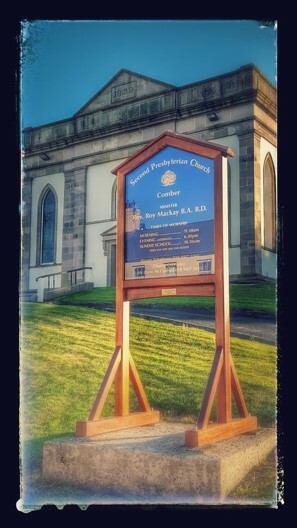 Opening Service: Friday 17th May at 7:30pm; followed by refreshments. Opening Times: Saturdays: 18th May to 8th June 11:00am to 4:30pm; Sundays: 19th May to 9 June 2:00pm to 4:30pm. For weekday bookings during the festival please contact us . Prayer Points from our Church. Download our 2017/2018 Church Survey here. Looking for the Sunday Announcement Sheet? 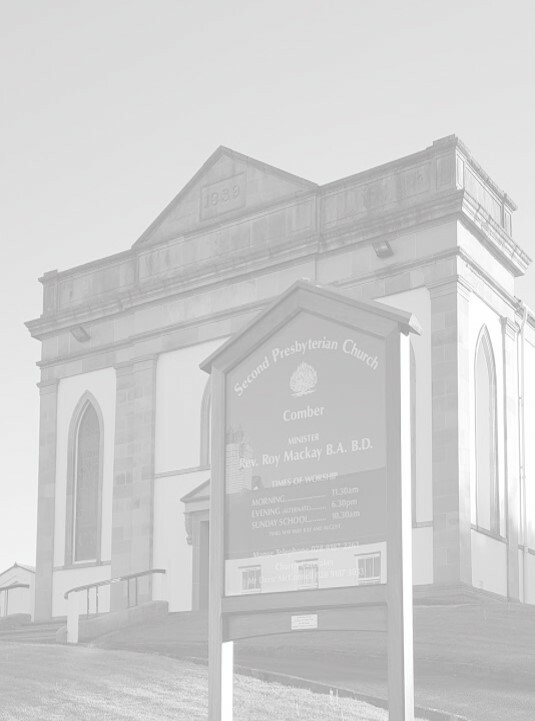 If you would like the Sunday Announcement Sheet from Second Comber emailed to you at the start of the week then please click the link below to send us an email requesting the same. The sheet will be sent to you in PDF format for you to read/print out, with all the same details as copy available in Church for the current week. Our General Facebook page - follow, like & comment there! Tides is a daily rhythm of Bible reading and prayer, helping followers of Jesus discover afresh what regular engagement with God’s word can mean for their lives. This daily devotional comes straight to your inbox.